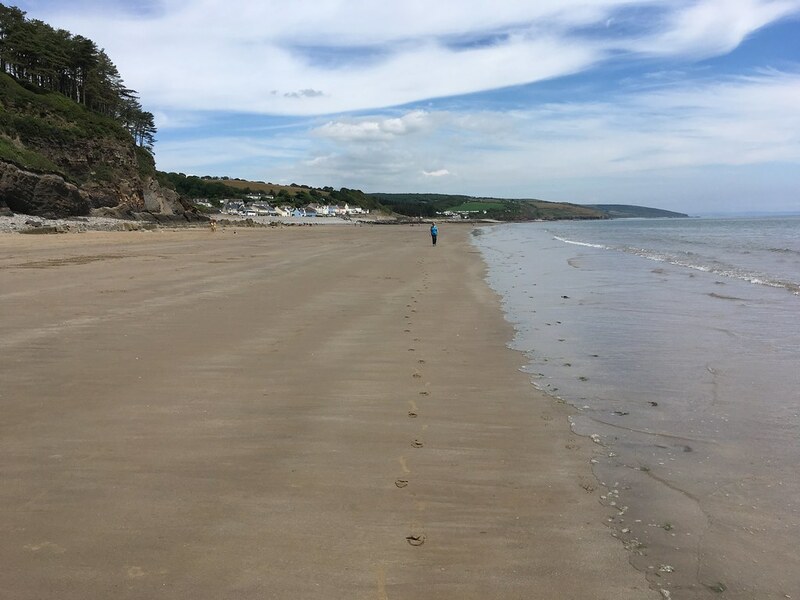 The beach is part of the Pembrokeshire Coast National Park. 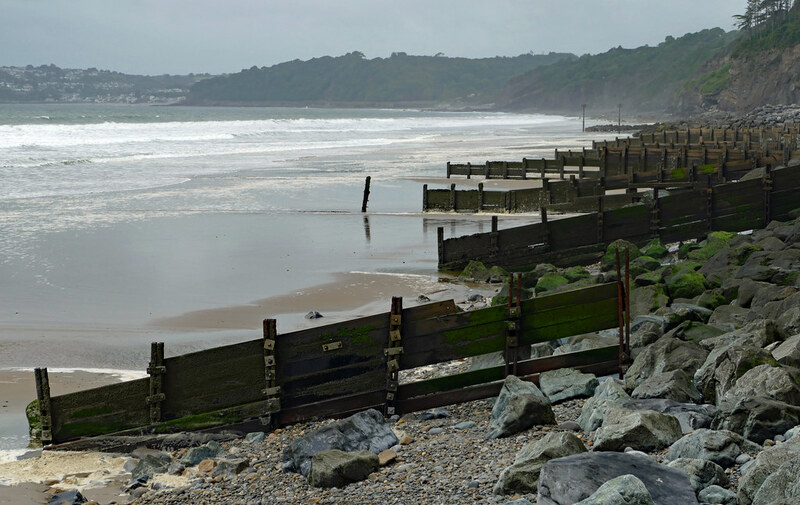 The Pembrokeshire Coast Path can be followed from here. The beach is cleaned daily by the Council. There are litter bins but no dog bins. Dog restrictions in force during summer. 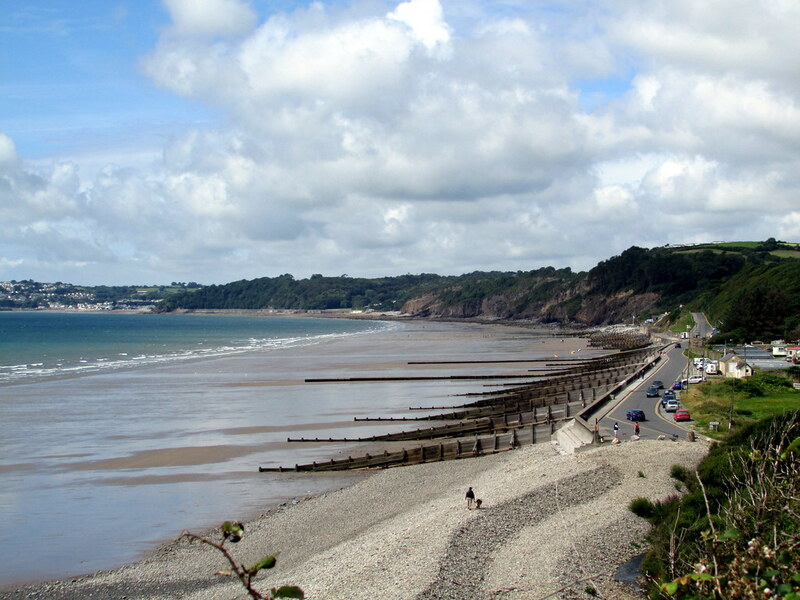 Amroth is south of the A477.